Entourage Salon & Spa is not just for women! 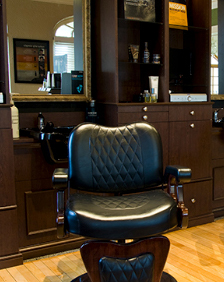 We welcome men of all styles and tastes to visit us and receive an expert haircut and styling! Come meet our dedicated men’s stylist, Rebekah, who specializes in men’s style and grooming! Scalp massage, shampoo, conditioning treatment, hot towel, cut, final rinse and style. Finish with a spray of Aveda Men’s Cologne. Firefighters, police and military receive 10% off on cuts. Lighten your hair like you’ve spent the summer on the golf course. 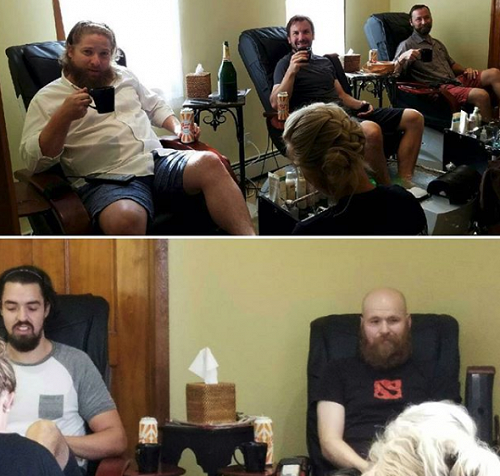 Entourage Salon & Spa’s services include precision beard trimming for men. Set down the electric shave and schedule a smooth trim to compliment your new hairstyle! Taking care of one’s skin isn’t for women only. 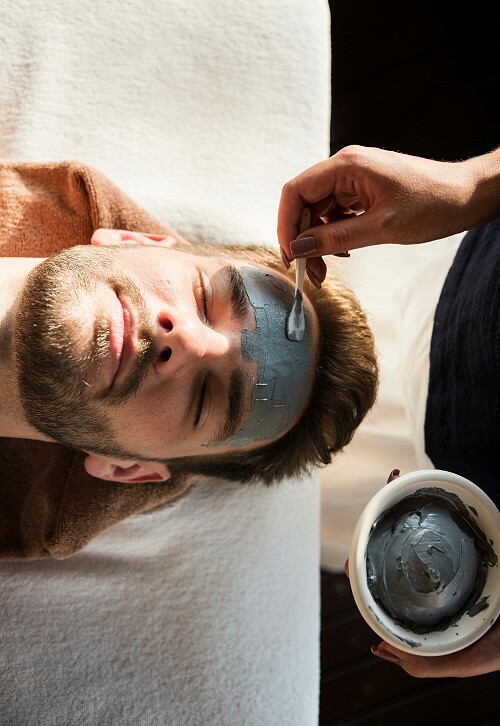 Men who appreciate a clean, professional appearance will appreciate the facial services provided by Entourage Salon & Spa. Our natural facial masks and creams moisturize your skin, cleanse your pores, and leave you with a revitalized glow! We also offer classic straight shaves to keep up your appearance fresh and appealing! Hair can show up in the least desired areas of our bodies, and it can be uncomfortable or even unsightly. Women know this all too well, but men are certainly no strangers to body hair issues! 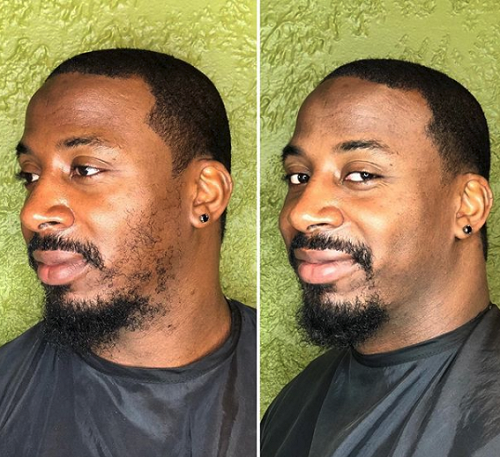 Entourage Salon & Spa’s waxing services for men will clear up unwanted hair faster and keep it away for longer than regular shaving, saving you time and upholding your appearance! Guys, us ladies know what it’s like – your hands are tired from work, you’ve been up on your feet all day, you’re tired, and your bones are sore. Your hands and feet deserve a break, too! Treat them to the soothing sensations of Entourage Salon & Spa’s hand and foot care services which include nail maintenance, cuticle cleaning, nail buffing, and a light aroma therapy massage. This half-hour maintenance service shapes nails, cleans cuticles and lightly buffs nails. Finishes with an aroma therapy hand massage. This half hour service shapes the toe nails, cleans cuticles and lightly buffs the skin. Finishes with an aroma therapy foot massage.